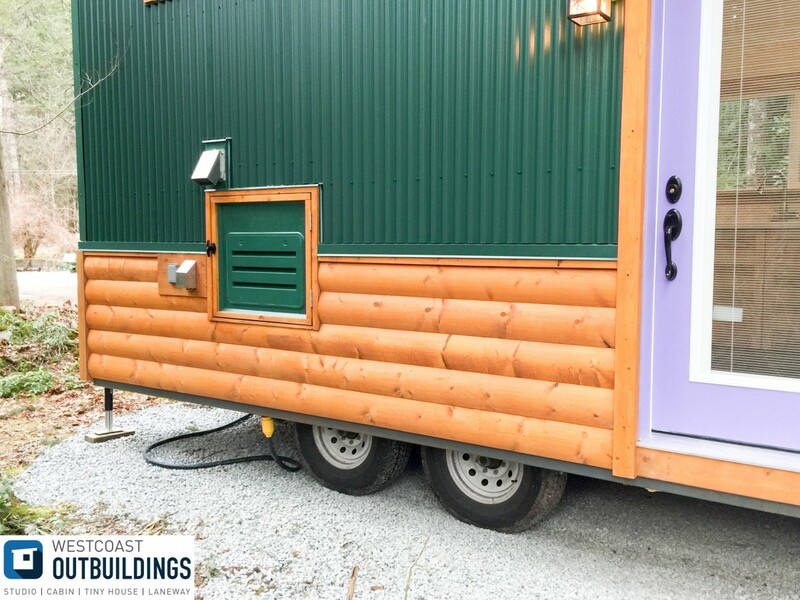 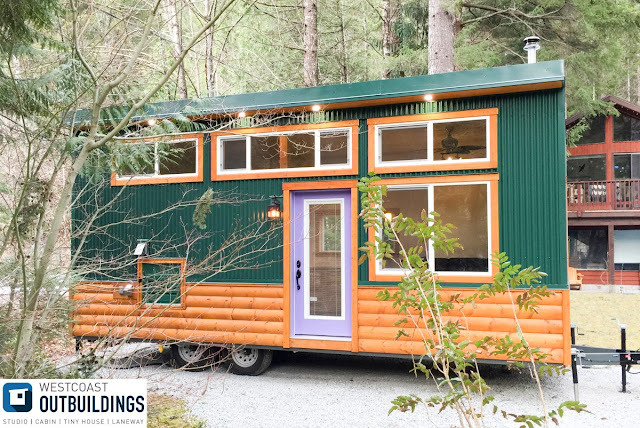 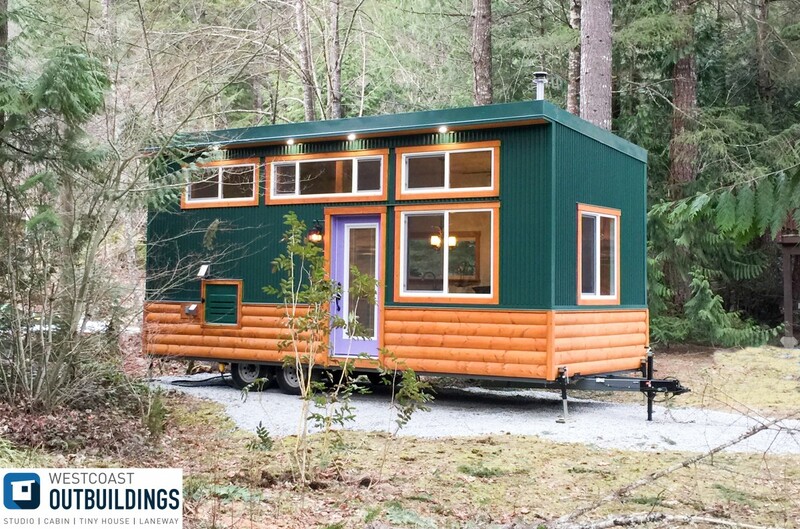 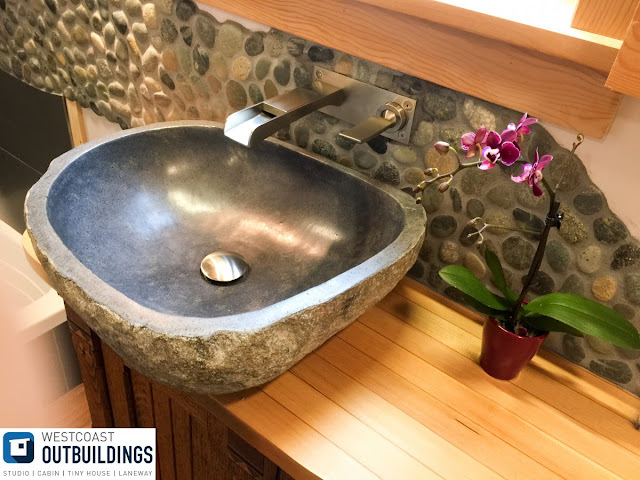 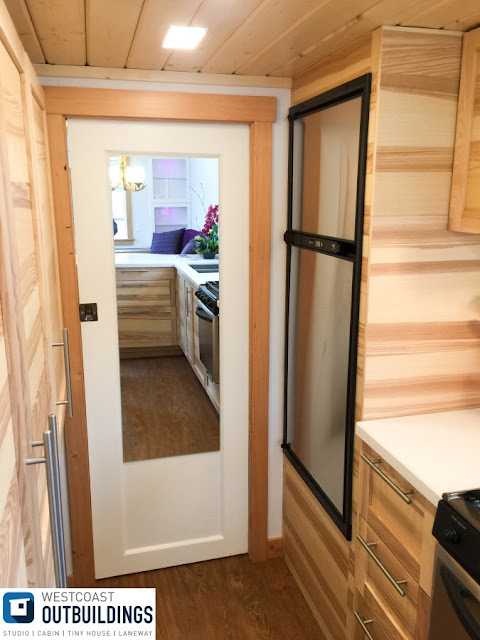 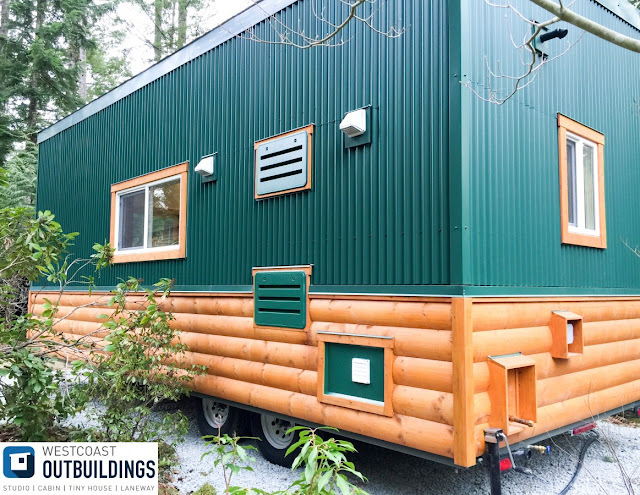 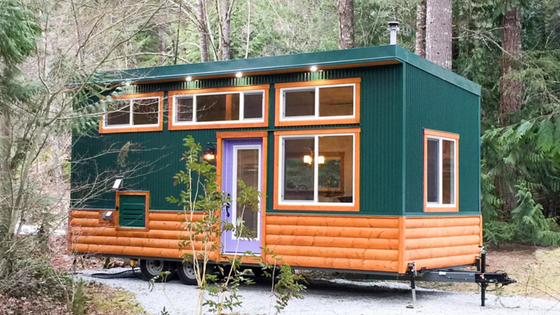 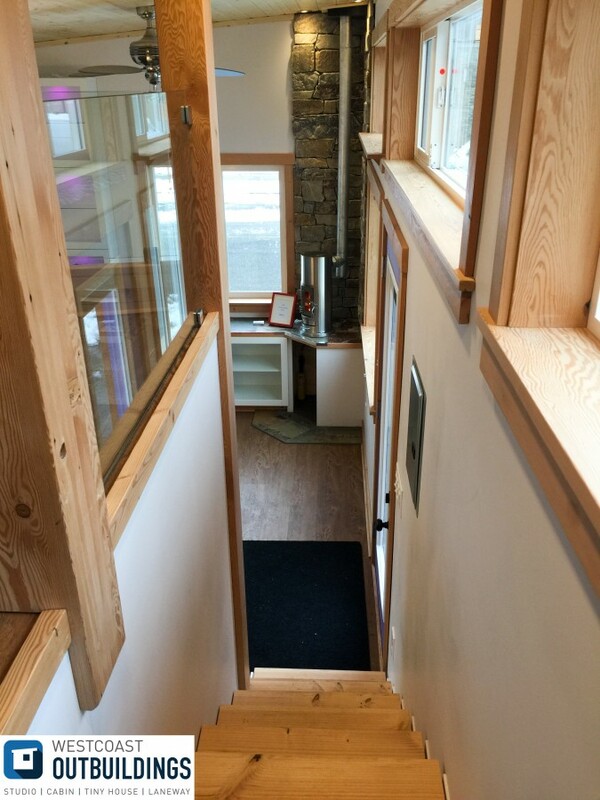 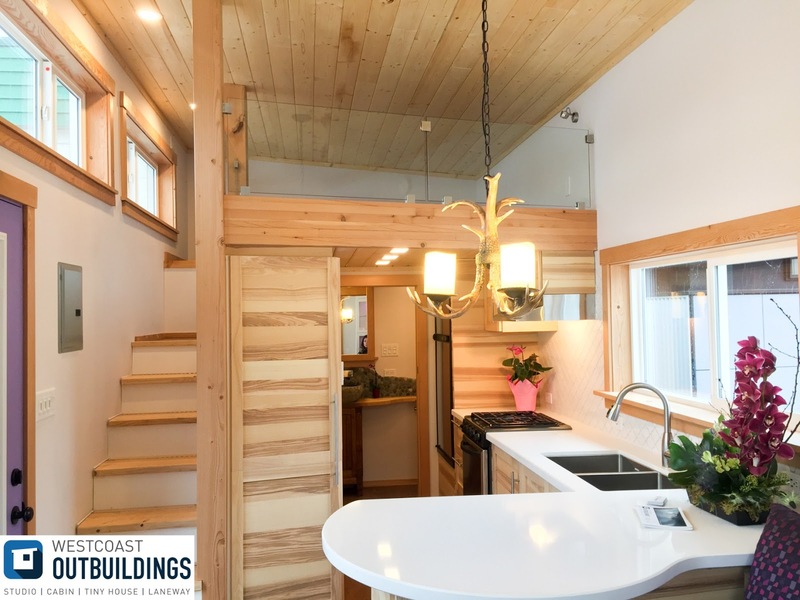 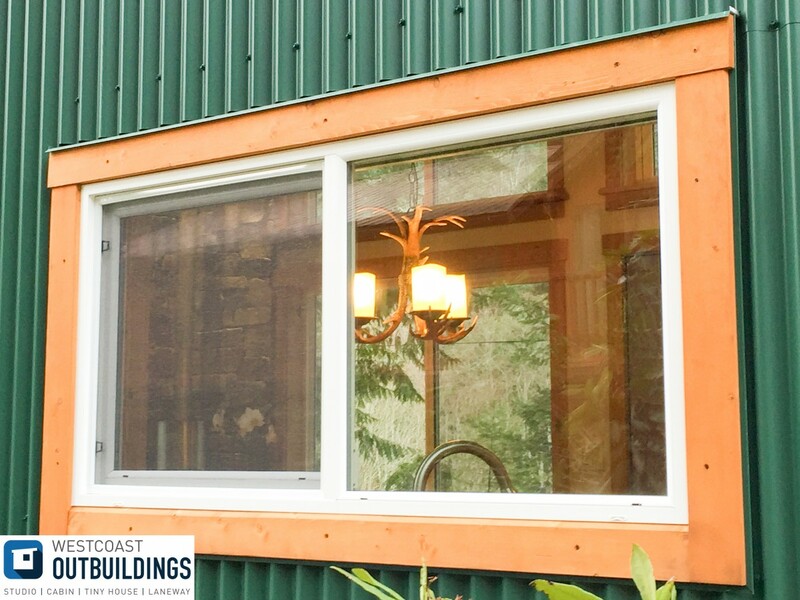 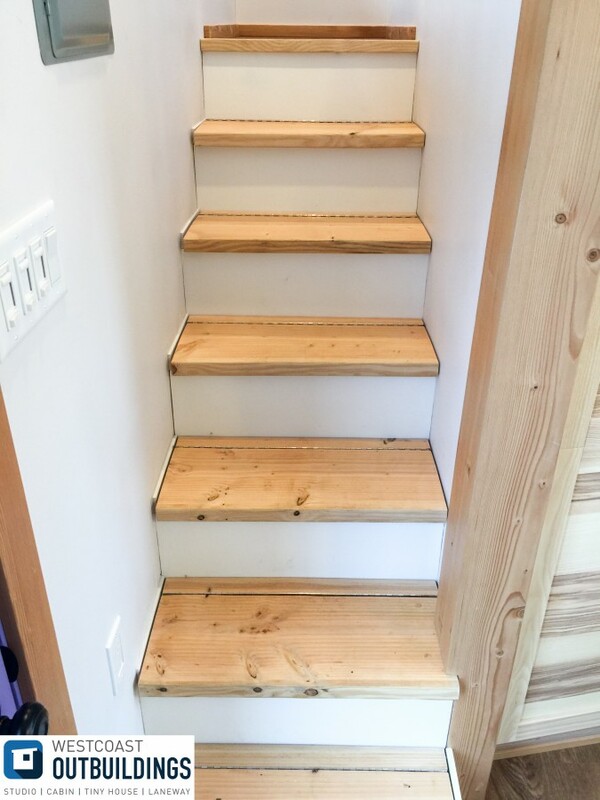 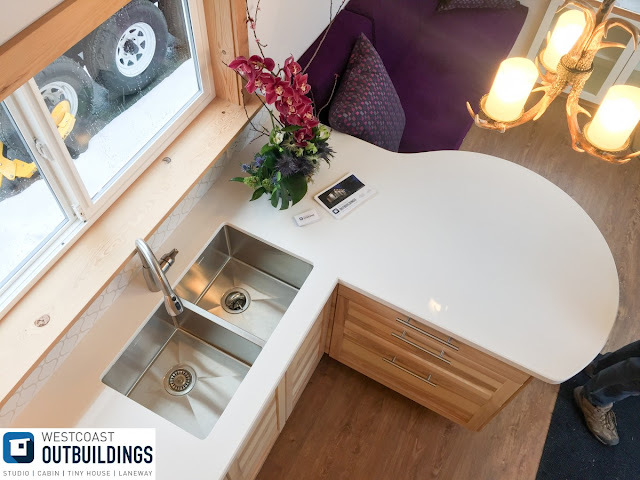 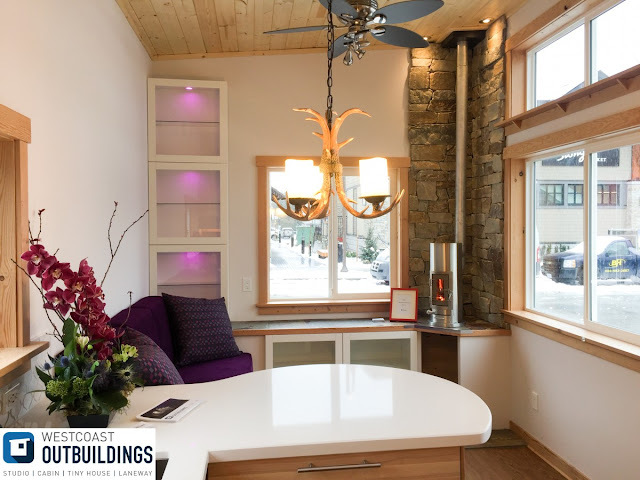 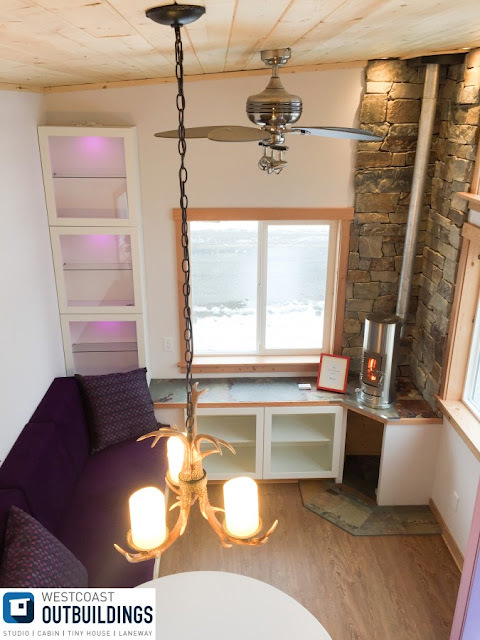 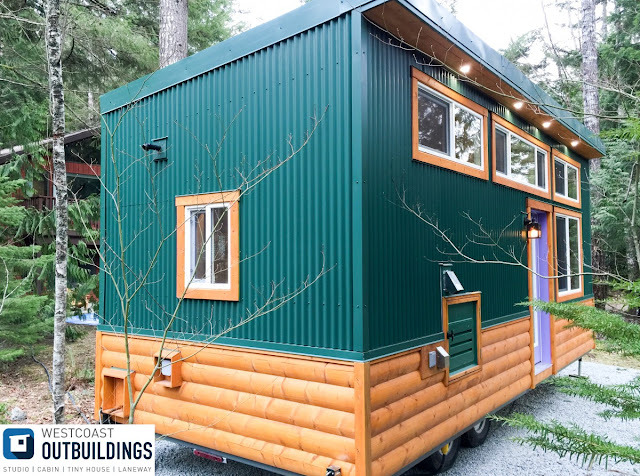 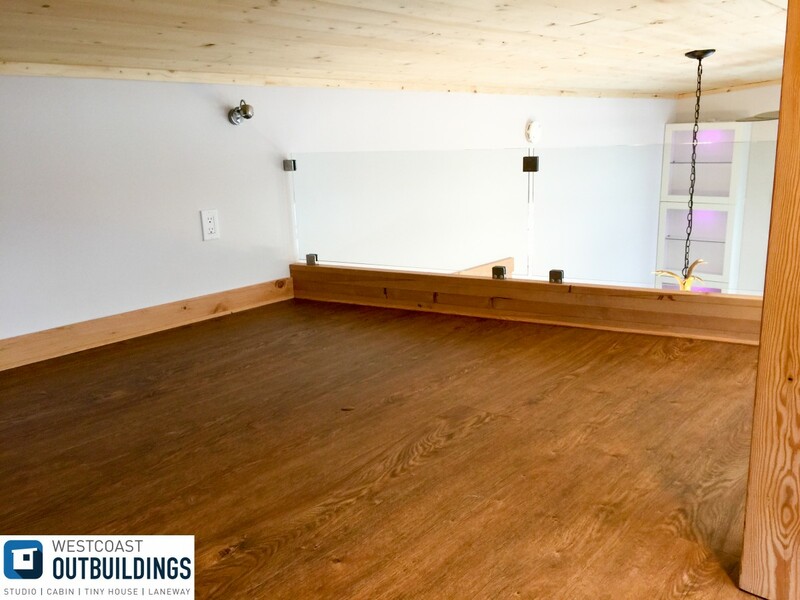 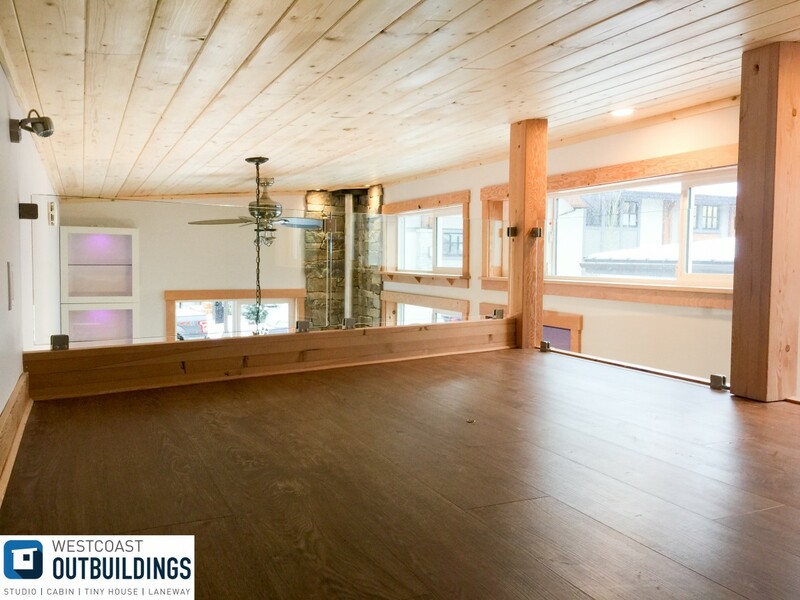 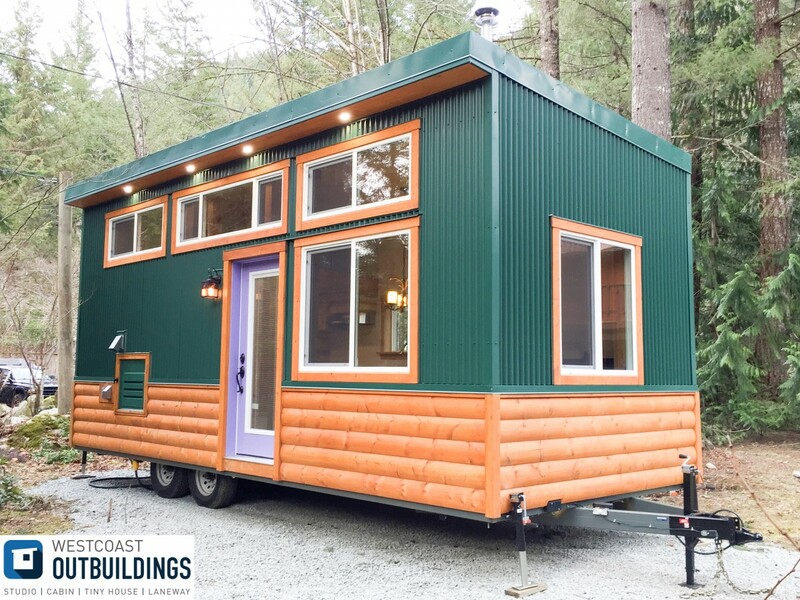 From Westcoast Outbuildings is this eye-catching lodge-style tiny home, dubbed the Skookum. 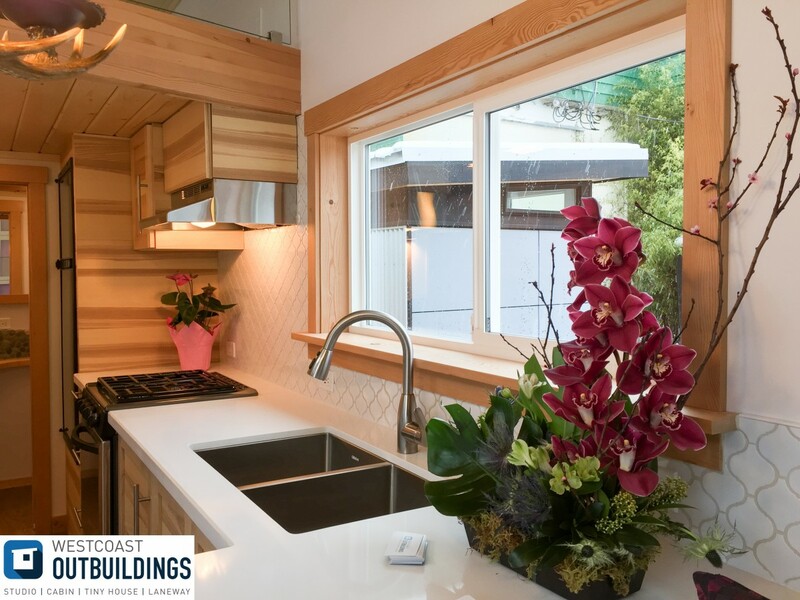 The house comes with a park model rating and, if you live in and around the Vancouver area, is a much more affordable housing option than a traditional home. 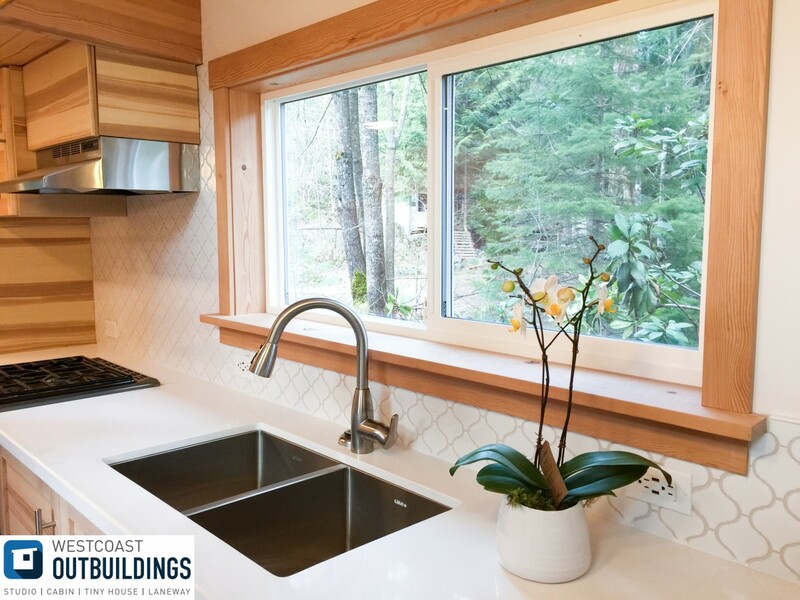 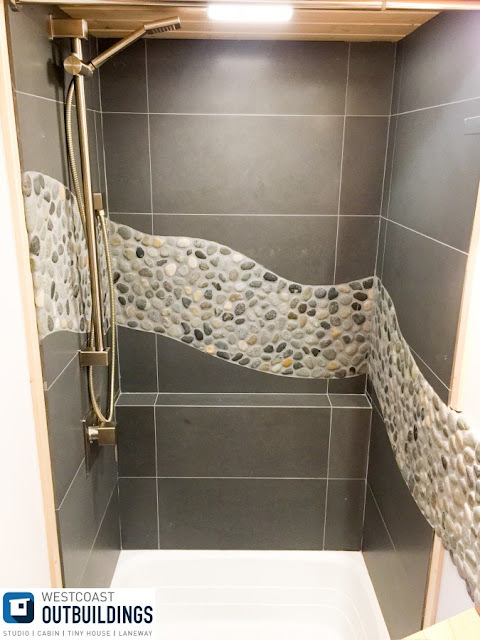 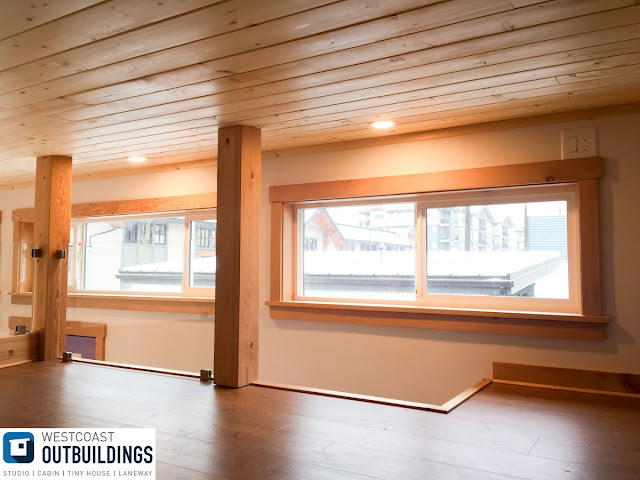 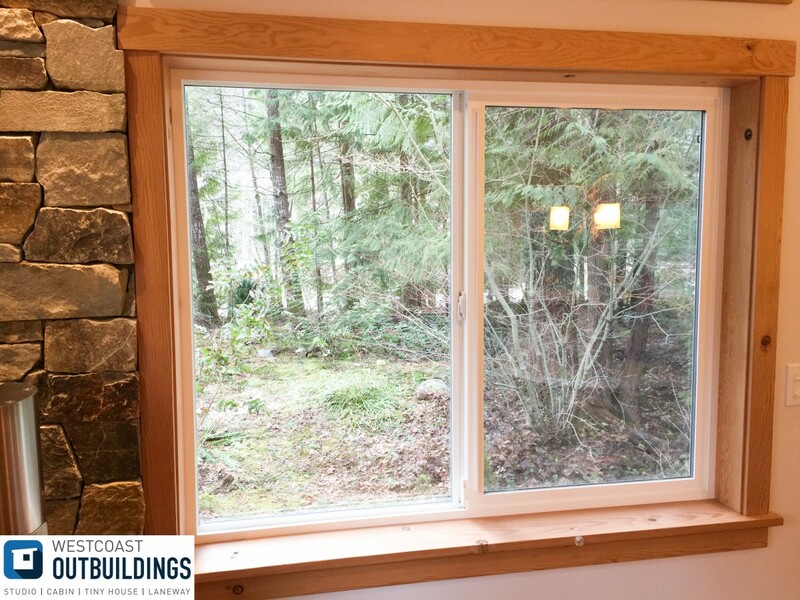 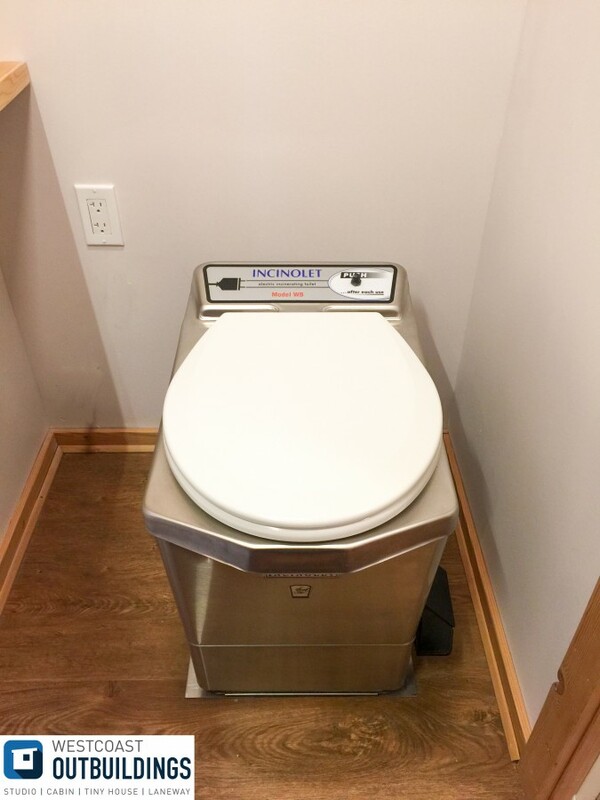 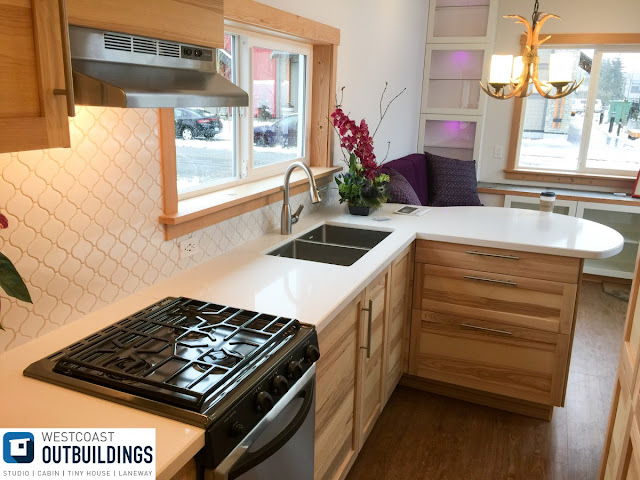 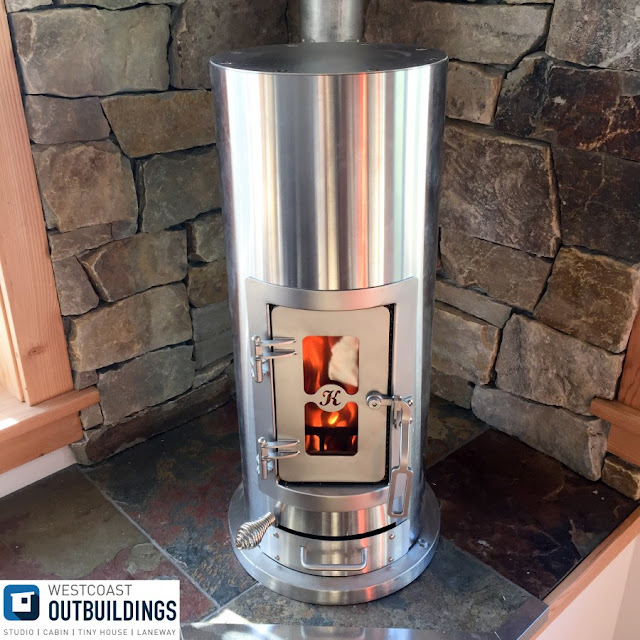 It comes with everything you need to live comfortably, from a full kitchen to a cozy wood-burning stove! 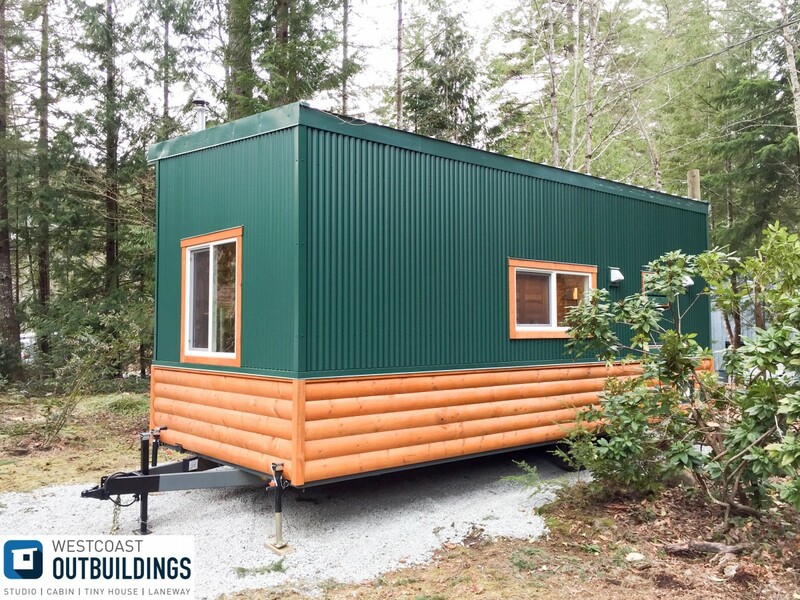 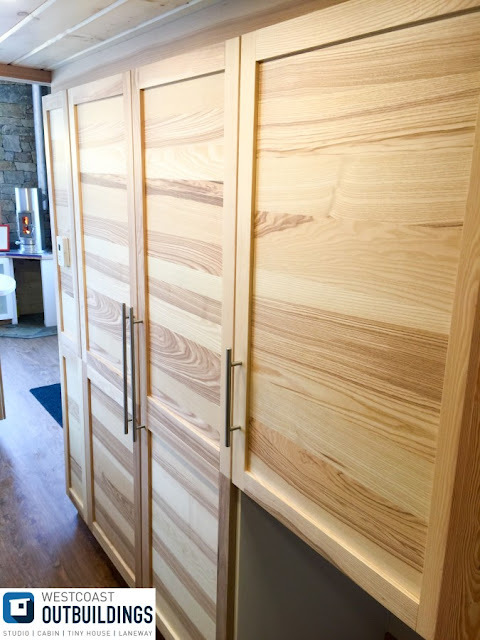 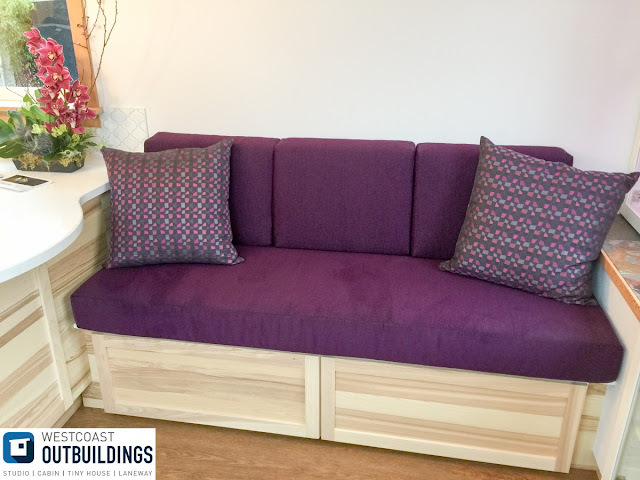 24'' x 10' x 13'5"
For more information, contact Westcoast Outbuildings here!